Exposed of lying about her ethnicity, Rachel Dolezan has gone through efforts to change her natural physical appearance – her skin darker, hair kinkier than the pale blond of her teenage years. Oops! Looks like Rachel Dolezal, the White woman who has been passing as a Black woman for years got caught with her pants down. Sparking furor and causing a media frenzy, the recently resigned president of the Spokane NAACP chapter came under intense scrutiny after her biological parents said their Caucasian born daughter has falsely portrayed herself as Black. Not discounting her strong advocacy for the Black community, the essential element of “passing” involves deception. That’s the problem. The unfolding story has created strong responses opening up yet another dialogue and debate about race and the very definition of racial identity. Despite Dolezals good intentions, some are offended by her adopting Black culture without carrying the burden, while others are amused by her attempts to “pass” as a Black Woman. The practice of “passing” is nothing new. But “passing” used to be one way only. What seems to fascinate is the idea that a White woman would choose to pass as Black, freely abandoning the privileges and entitlement that come with being White. 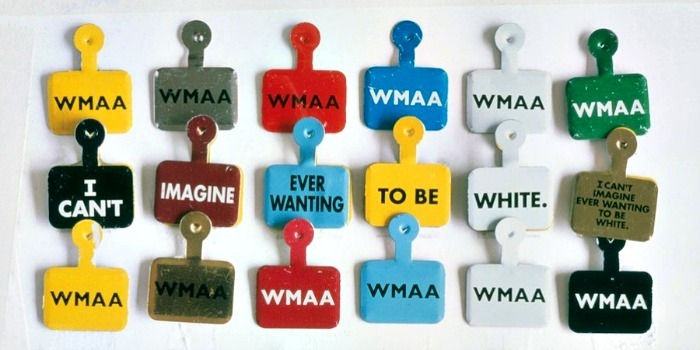 The idea of passing — identifying with and presenting oneself as one race while denying ancestry of another was not uncommon during the pre Civil Rights era. For generations those from multiracial backgrounds with light skin often “passed” as White to avoid racism. 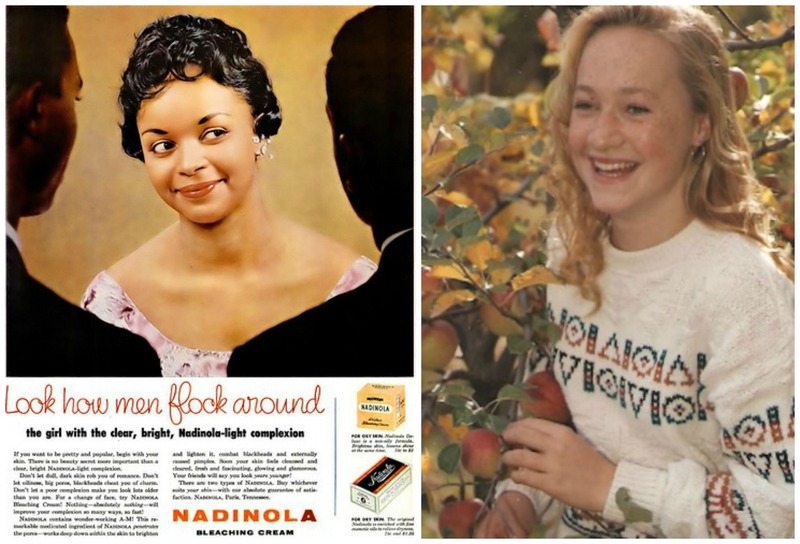 Like others who have historically “passed” Rachel Dolezal’s identity is strategically constructed and harkens back to the behavior of those who “passed “ during the restrictive Jim Crow days. 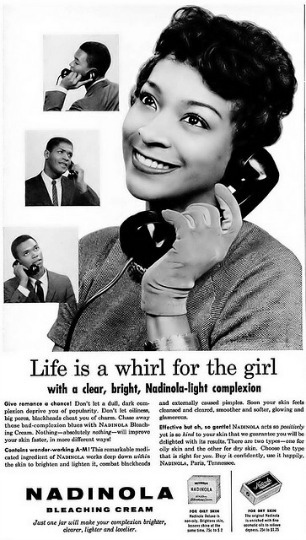 For decades African-Americans changed their physical appearances by skin lightening creams and hair straightening to appear more White and/or to conform to a White culture’s idea of beauty and attractiveness. 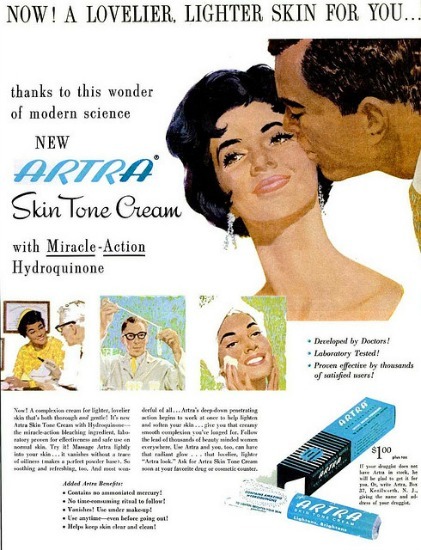 With a little help from skin bleaching creams those with sufficiently light skin tones- but who were legally categorized as racially Black by their invisible “one drop of Black Blood”- could pass for White, choosing to live as a White man rather than deal with the discrimination of being Black in America. 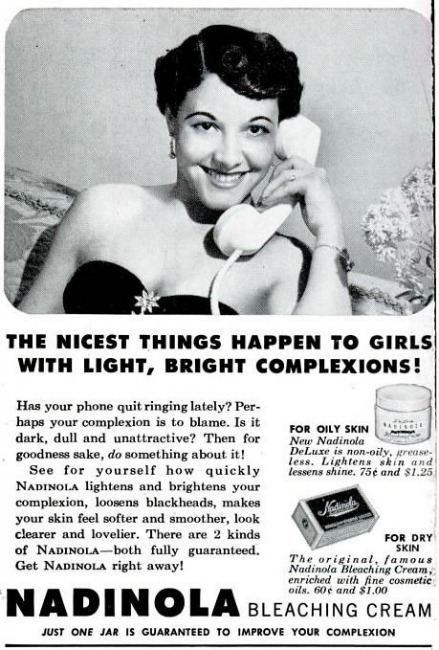 For those with darker complexions who couldn’t “pass,” they could adopt White standards of beauty, lightening their dull dark complexion which clearly was the source of their unhappiness. 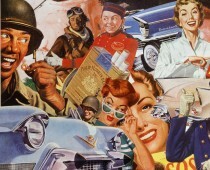 Many Blacks argue that imitating European Standards of beauty and grooming was necessary for Blacks to be accepted by White culture especially White employers. Out of curiosity, I’m wondering how many “trans-racial” people exist. I see the United States is gradually adopting a positive view of transgender, but this; I’m not sure the American public is ready for this movement. Regardless, I’m glad the story opens up dialog about race in American — because that’s something that hasn’t happened in a long time, other than stories about brutality against black communities. Also, i remember reading in Malcom X’s autobiography that he used lye (or something close) in his hair to straighten it … which sounds ridiculously painful. 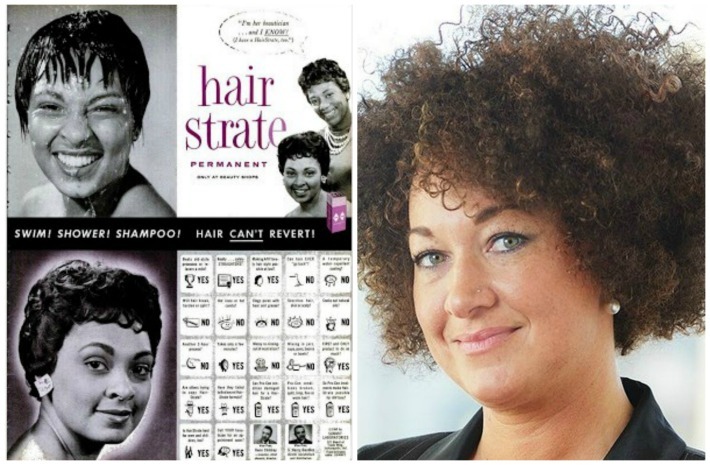 There’s more to Rachel Dolezal’s story than has been told so far. I don’t think she is being condemned for changing her racial status, but what was her motivation. Years ago, John Howard Griffin disguised himself as a black man. He wanted to know and understand the experience African Americans were going through. Miss Dolezal seems to be an intelligent young woman and very capable of communicating her story. I am sure that there will be a book out of this. There’s always a book. Let’s hope that she doesn’t choose to be a victim. If she chooses, she can still be an advocate for the African American community. She just can’t continue to be its spokeswoman. It’s up to her what she does with this story.